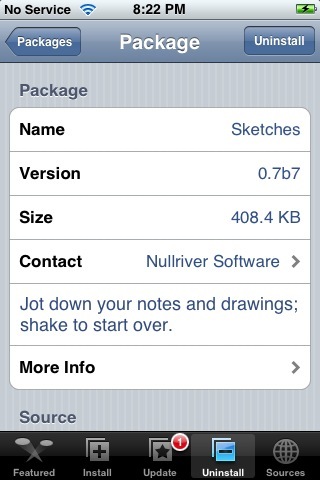 The update to Sketches 0.7b7 only has one change that I have noticed. 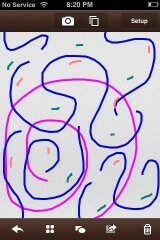 You are now able to shake to erase your drawings. A few updates ago, that feature was removed, but it looks like they have added it back in! 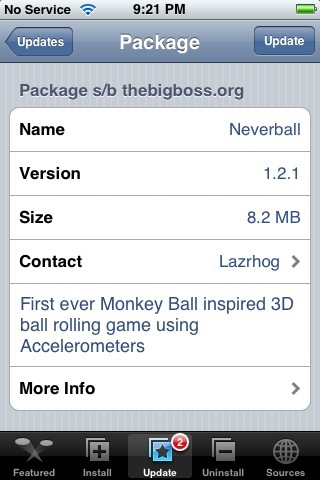 Other than that, I do not notice any visual changes to the application. Let me know in the comments if you notice anything. 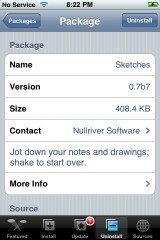 Sketches is available through the AppTapp Offical source. We have had quite a few people emailing us about the game MacMan. 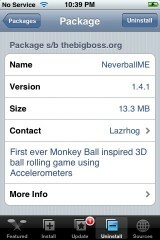 Well, I finally got a chance to try it out on my 2.0 jailbreak iPhone. 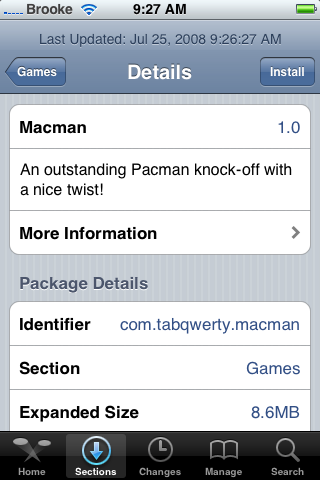 MacMan looks to be the first game developed exclusively for the 2.0 firmware. 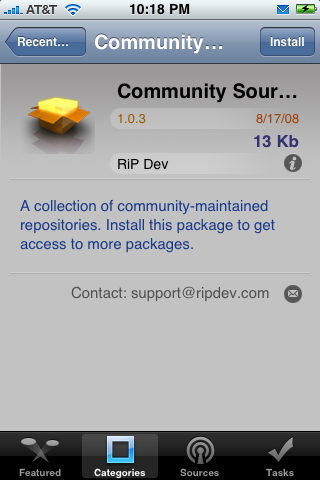 MacMan was not available on previous versions through the Installer. If you love PacMan, you will love MacMan. When you open the application you will get a splash screen and then you will get instructions to touch the screen to begin (the game is played in landscape mode). This will bring you directly into the game. We haven’t forgotten about all of you who have jailbroken iPhones! 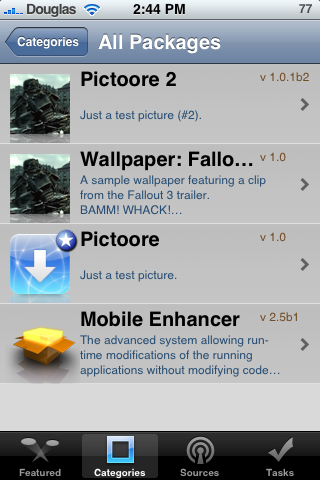 We are having a little bit of trouble with our jailbroke test iPhone. We have spent the last few days trying to fix it and we have a few more things we are going to try today. So, hang in there! 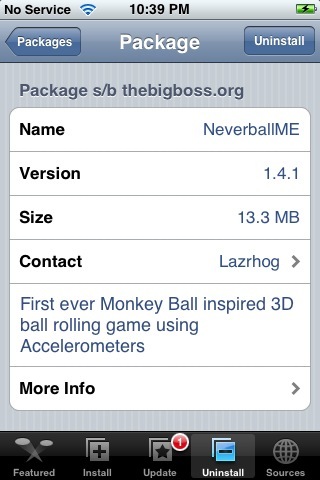 We will get to the Installer apps as soon as we can.